We love to make your Amsterdam canal cruise the highlight of your stay. This means we will do (almost) anything to make your Pure Boats experience just the way you want. 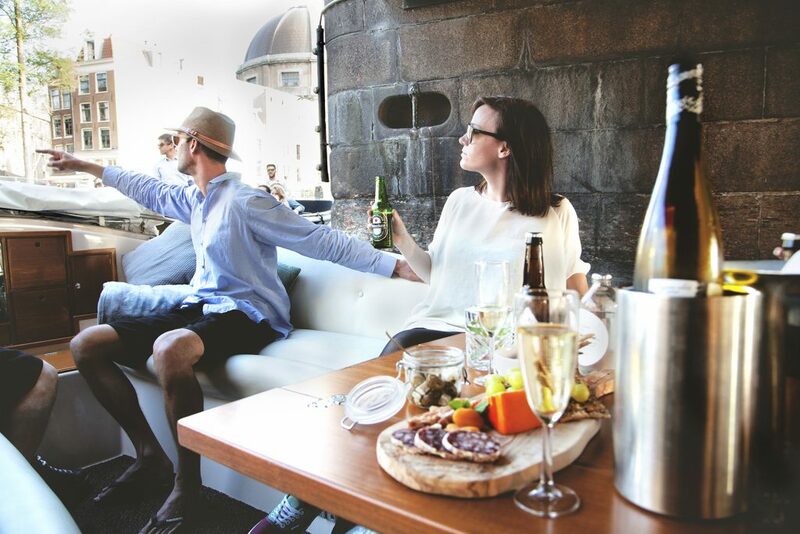 Want to book a canal cruise with your own group of friends? No problem! 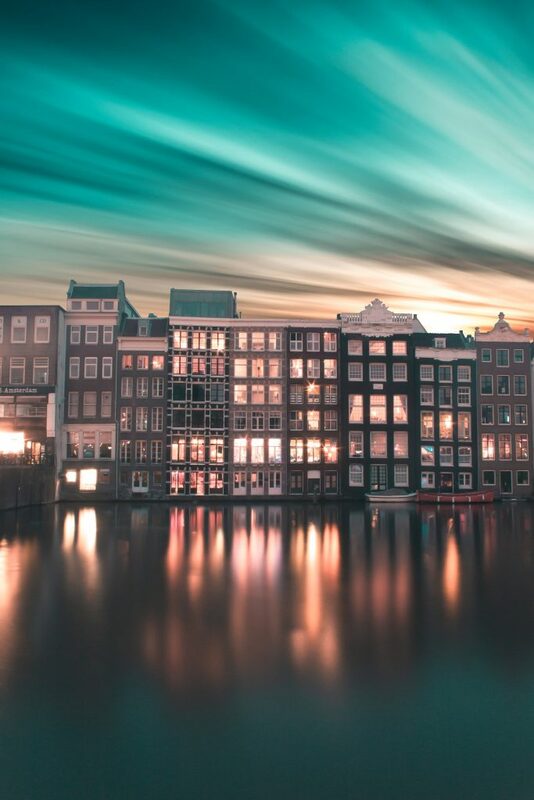 Rather do a trip with a small group of likeminded Amsterdam explorers? Check out our shared cruises. In our business we strive to be as sustainable as possible, in the most boutique and high end way. This means you can enjoy local foods and classy sustainable design in a (close to) zero waste environment, and on a 100% electric boat. 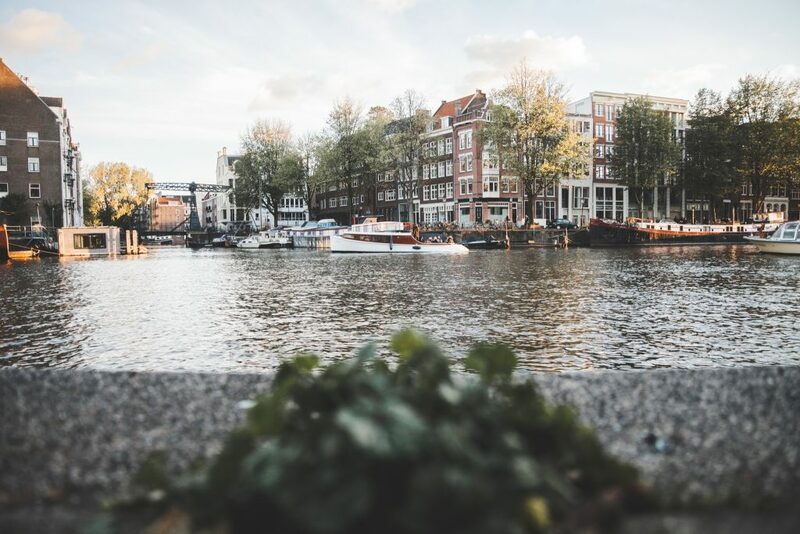 So while you’re relaxing and having a good time with your Amsterdam canal cruise, you’re also adding to a healthy and happy world! 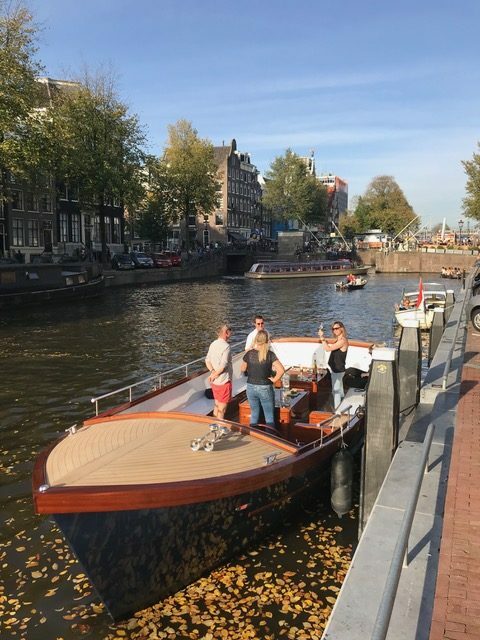 Pure Boats loves Amsterdam. And this is the reason we prefer to work with local businesses. 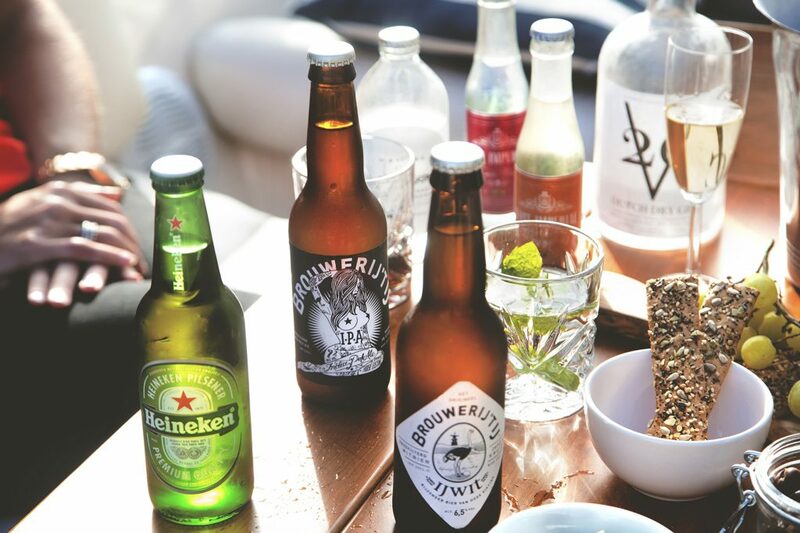 From our gin and our beer to our snacks, if it’s not local we most likely do not serve it. By going local, we believe we can provide you with the best experience possible. 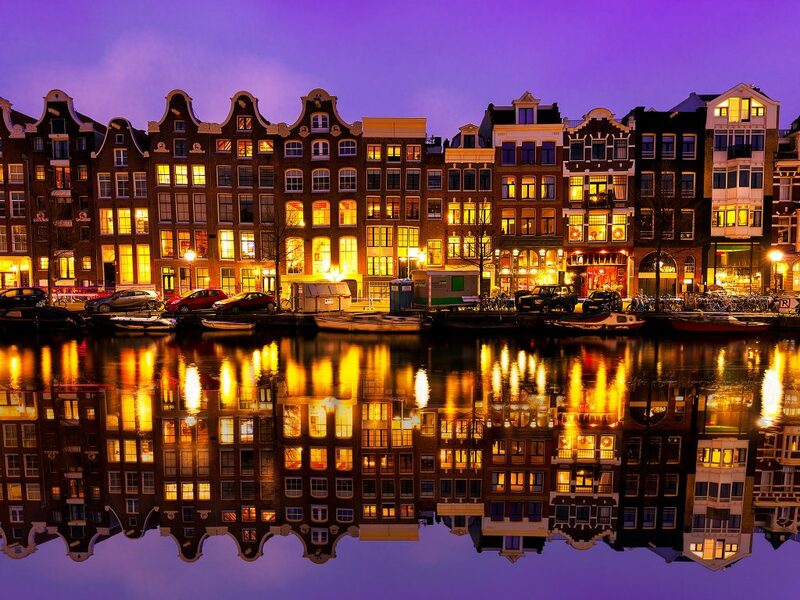 Because this way you can not only see, but also taste Amsterdam! 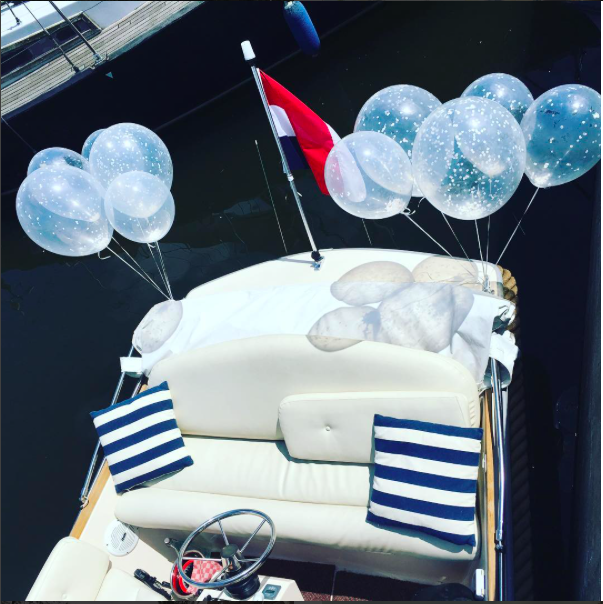 Luxurious small boat, perfect for enjoying the quaint canals. Book All inclusive ~ €59 p.p. Exceptional luxury on our largest boat. My wife and I had a great time on the tour! The small boat/group was perfect and made the 2 hours much more personal than the larger boats. Our guide was very knowledgable, personable, and gave a great tour of the city. There were a variety of different snacks and drinks on board, which made the 2 hours even more enjoyable. We would recommend Pure Boats to anyone, and we look forward to another tour in the future! I can’t say enough good things about our experience. Very classy, professional, and extremely friendly. We opted for snacks and open bar. Everything was on hand and excellent. I would recommend this company to anyone. From the most discerning, all the way to the most laid back. Amazing experience! 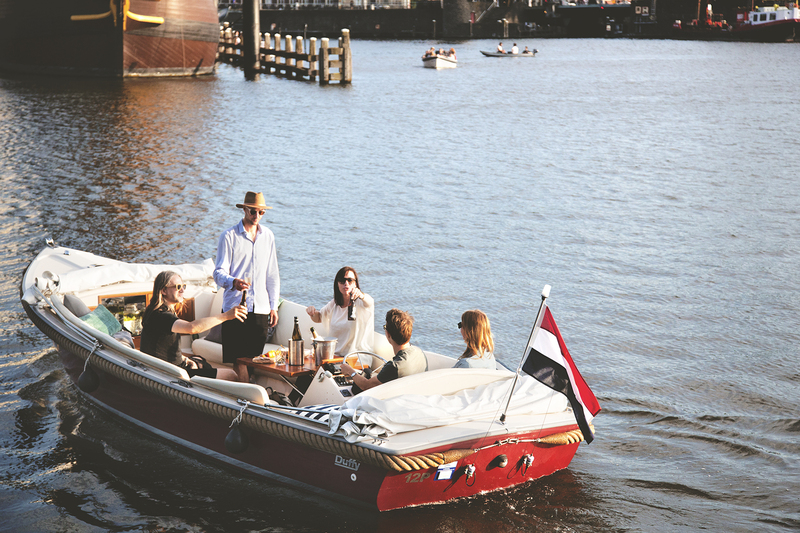 There can not be a better way to enjoy Amsterdam canals ! I joined both to the shared cruise and also a private cruise for a special evening. Both were fantastic experiences. What a friendly staff, captain and perfect service ! Captains are very knowledgeable about the canals too. We also loved the way they serve drinks and snacks. Just do it ! We can’t recommend Pure Boats enough. We decided to take a private boat tour to celebrate our daughter’s birthday. There were 12 of us, 6 adults 6 children. It wasn’t much more expensive then the impersonal group tours but so much better value for money. Nothing was too much trouble for Geertje making the arrangements. They decorated the boat for us , provided cake and selfie props. Our guide was great fun and knowledgeable. We had a great time. Thanks so much. 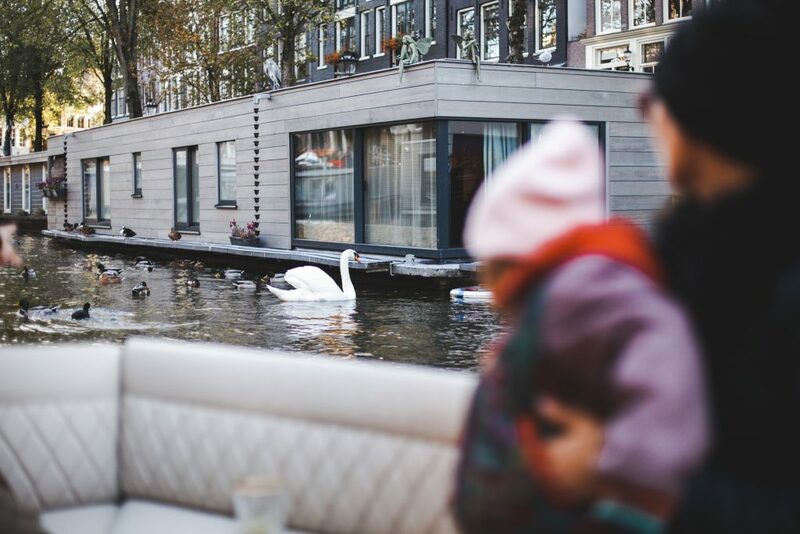 Do you want to make your Amsterdam canal cruise extra special? We work together with the best local businesses to personalise your trip! Maybe you want to enjoy some delicious snacks? Some fun decorations? Or some live background music? 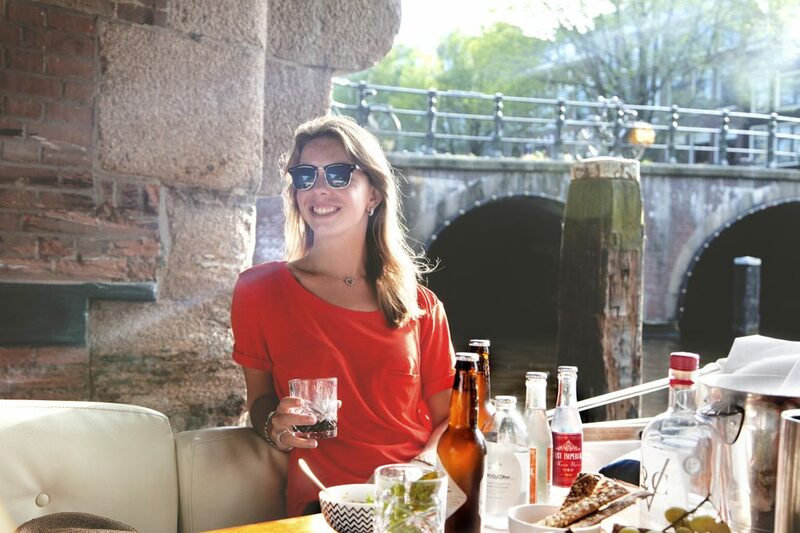 Let us know, and together we will find the best way to make your Amsterdam canal cruise even more amazing. 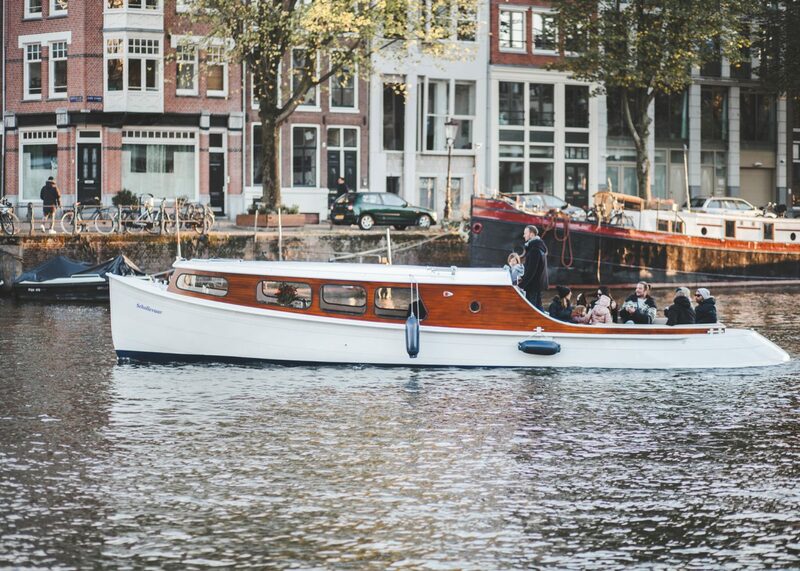 Do you have a question about booking your Amsterdam canal cruise? 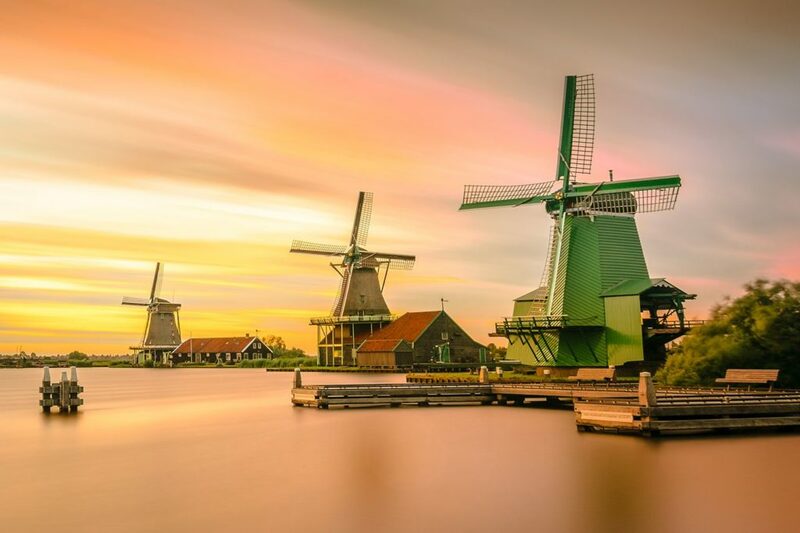 Or are you already planning your trip, and do you want to know what’s on in Amsterdam during your stay? Contact us by sending an email via the contact form, send a message on Facebook or give us a call! We’ll get back to you as soon as we can.